In September 1963, Porsche unveiled the Type 901 prototype at the Frankfurt Motor Show. More than five decades later, a new eighth-generation model breaks cover, featuring traditional 911 design cues and engineering blueprint that hark all the way back to the original: round headlights, falling rear roof, boxer engine and 2+2 seating. The new 992-series 911 is built atop a heavily revised 991 chassis, which in itself is only the third totally new platform since the Type 901. The 992 is slightly longer and now features a single wide-body type for all variants, enhancing the muscular rear fenders, the widened stance and the sensual curves. The front bumper and radiator grille details—plus the 3D-effect taillights—give the 992 a hint of exoticism. Yet one glance and you know it’s a 911 through and through. Extensive use of aluminum (the most-used type of metal on the 992) helps keep weight down despite the car being safer, stiffer and more refined. The entire side panel from the A-pillar to the lower chassis sill is a single piece of aluminum that saves weight by 12kg per side. 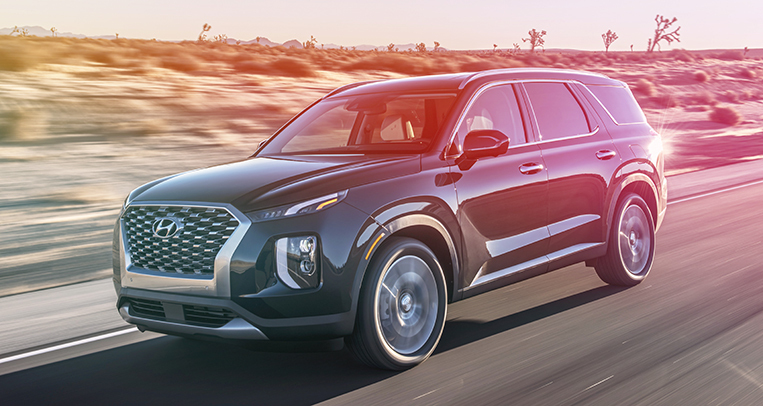 The source of propulsion is a revised version of the recently introduced all-aluminum alloy turbocharged family of engines. 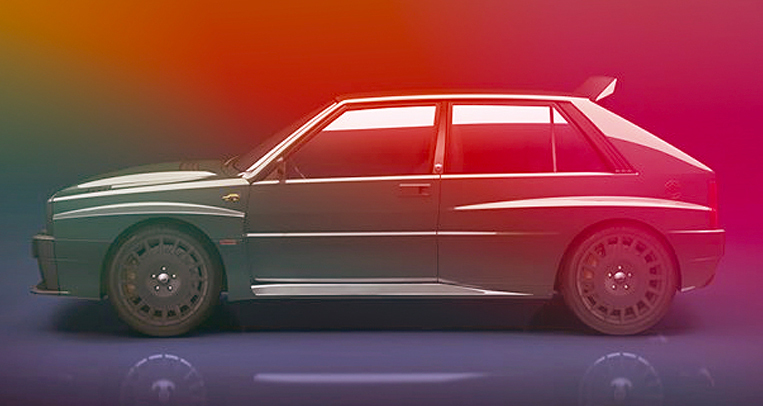 Bigger turbochargers—with a relocated intercooler position above the exhaust—are chilled by louvers on the engine deck lid, improving response. Power and torque are up by 30hp and 30Nm, bringing the total output to 450hp and 530Nm. Drive is sent to either the rear or all four (on demand) wheels by a new eight-speed PDK dual-clutch transmission that is hybrid-ready. Braking options are via a 350mm front and rear steel-disc setup, or 400mm and 380mm Porsche Ceramic Composite Brake discs clamped down by Brembo-supplied six-piston front and four-piston rear calipers. The 992’s electric steering setup has also been revised to deliver slightly more heft and effort to bring it closer in feel to older hydraulic systems. The rear steering axle works even more imperceptibly at low speeds, helping maneuverability. 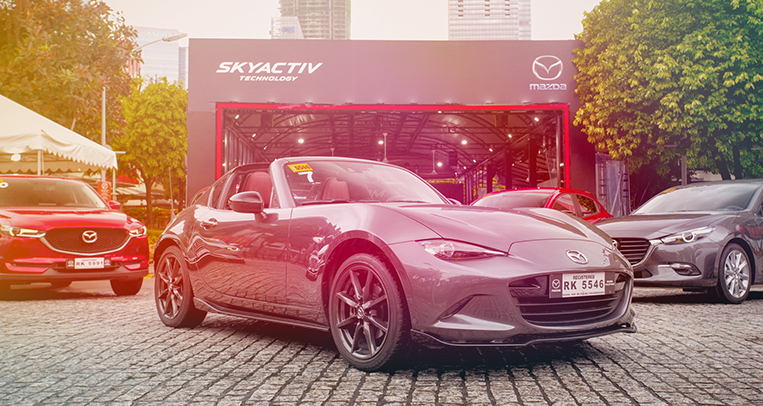 There are also better active aerodynamics: The rear clamshell raises up to provide better high-speed stability as needed, and the front radiator grille also opens up to create extra cooling and downforce by venting air through the radiators and around the front wheels. Torque vectoring, traction control and stability control have also been tweaked for a sharper yet more organic driving feel. The 992 uses new 20-inch front and 21-inch rear wheels. The larger rear wheels give better thermal stability, allowing the 992 to perform at its maximum much longer. Pirelli and Goodyear have come onboard to provide a 992-specific rubber compound. 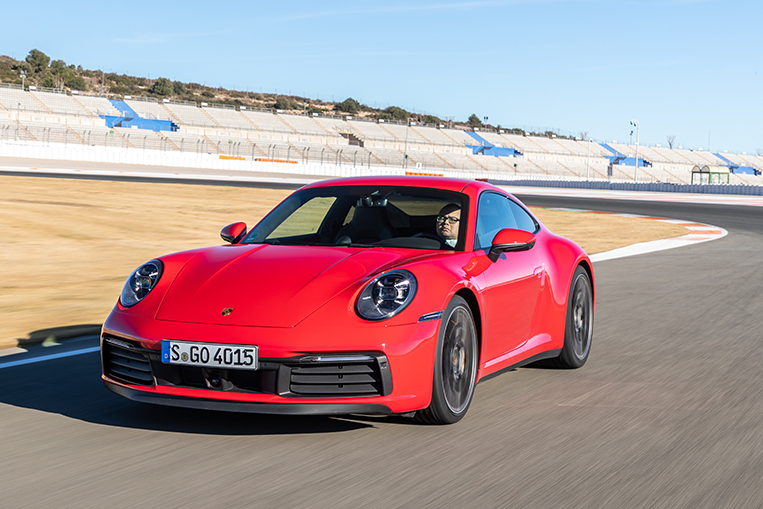 All these seemingly minute improvements result in a five-second lap reduction around the famed Nurburgring Nordschleife circuit (7:25 versus the 991’s 7:30). 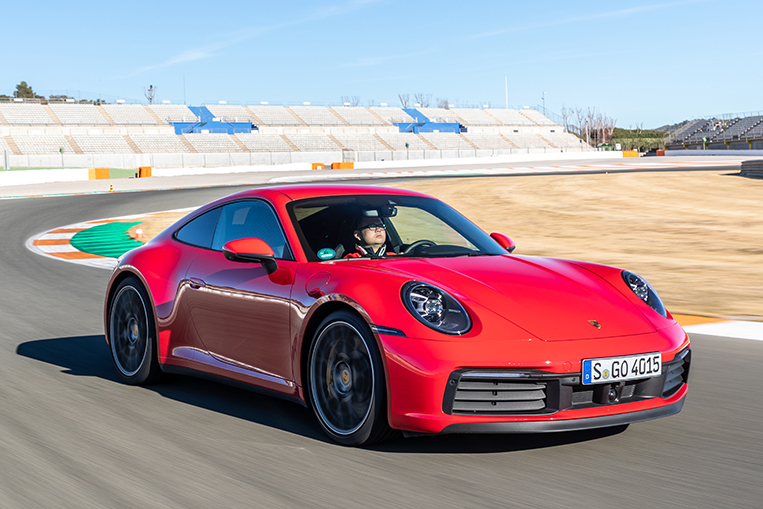 On the high-speed and highly technical MotoGP track of Circuit Ricardo Tormo in Valencia, Spain—and in my jet-lagged and nervous hands—the 992 feels sharp. With cold tires and a very cold track surface, the rear feels very lively through the high-speed esses and sweepers. But that liveliness fails to translate to snap-oversteer. PSM (Porsche Stability Management or “Please Save Me”) works brilliantly, quelling any understeer or oversteer on the limit. 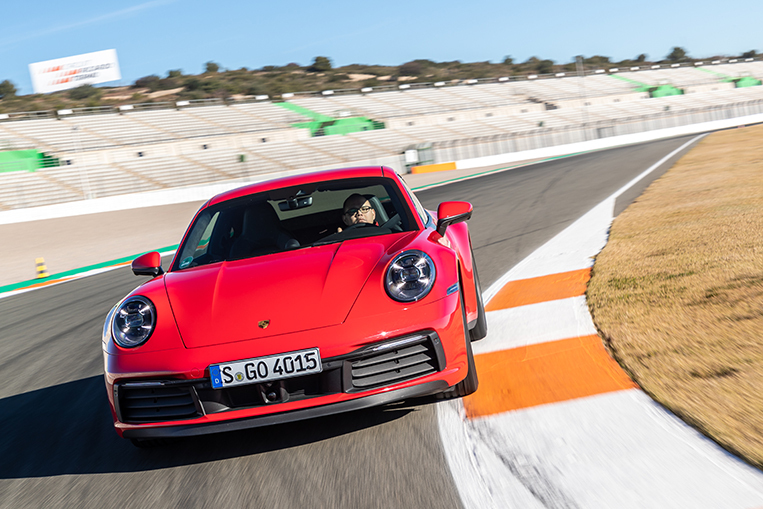 Torque vectoring also helps: There’s a slightly unnatural, but nonetheless reassuring, mid-corner adjustment just as you reach the gatorback curbing, and the 992 finds itself back on the ideal apex clipping point and corner exit. A few more laps could have seen me go faster and harder, but time constraints mean we only get a handful of laps in. 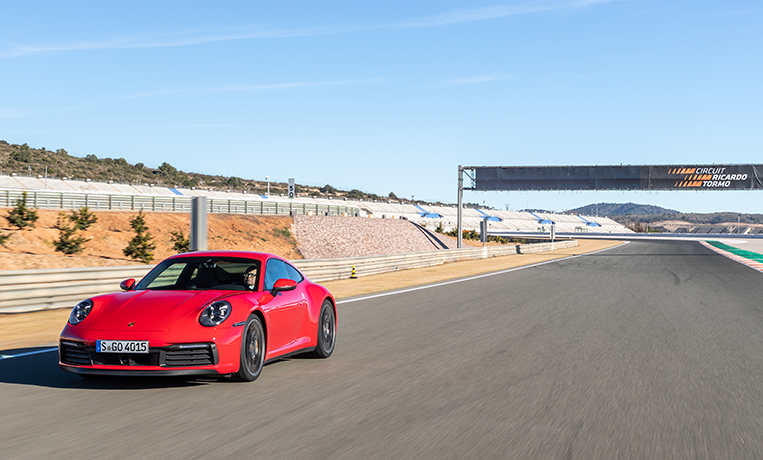 On winding roads around Valencia, with the drive mode set to Normal instead of Sport Plus, the 992 displays all the best long-distance GT abilities that truly allow you to daily-drive this highly capable track monster with the flick of a button. The new Wet Mode utilizes acoustic sensors in the wheel wells, listens for water splashes and automatically tweaks the engine, the transmission, the electronic driving aids and the active aerodynamics to compensate for understeer/oversteer and minimize the chances of aquaplaning. And even past 100km/h, the car is almost idiot-proof as I try my best to induce both understeer and oversteer. After a quick tail shimmy, the 992 falls perfectly back in line. 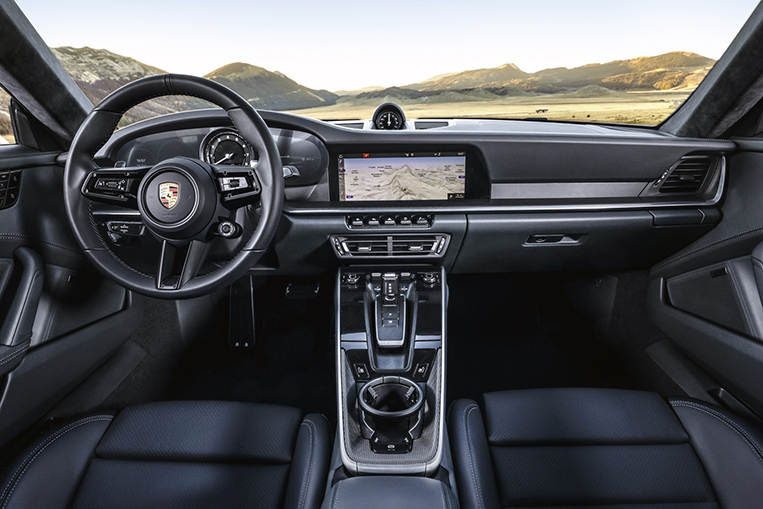 The interior is a huge departure from previous 911 models. The dash is very digital and futuristic, unlike the more traditional sports-car configuration of the past. It ties in with the Cayenne and Panamera interiors now. Gone are most of the analog clusters save for the rev counter. Four secondary LCD screens surround the rev counter, and a large LCD screen for the center console displays the multimedia and navigation settings. After more than 1,000,000 Porsche 911 cars produced and sold, the future remains bright for one of the oldest driving icons in motoring history. As always, expect it to be another sales success worldwide. Botchi is your friendly, walking car encyclopedia. 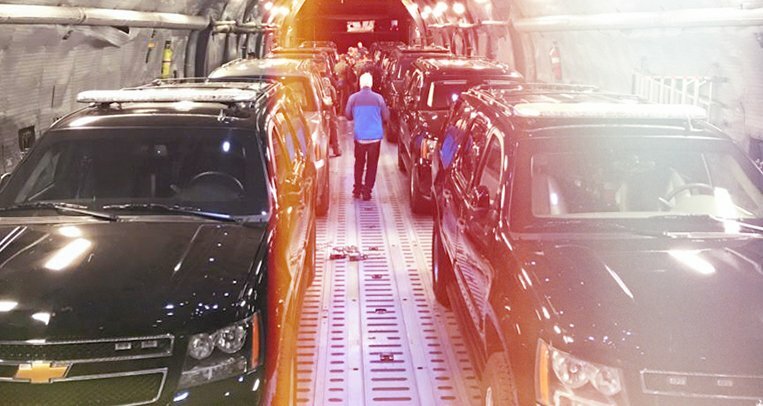 He loves helping people choose the right vehicle for themselves as much as he enjoys picking the right one for himself. Expect him to write about car culture, test drives and car-shopping advice. His regular column is called ‘Car Life’.